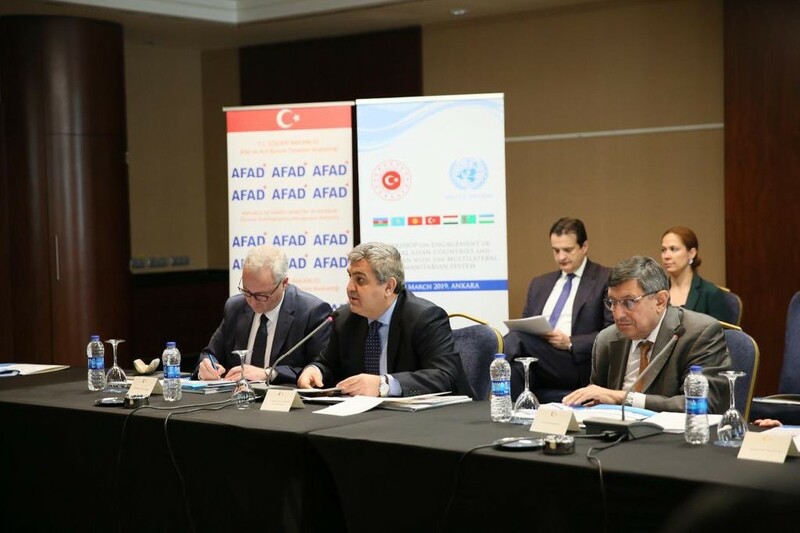 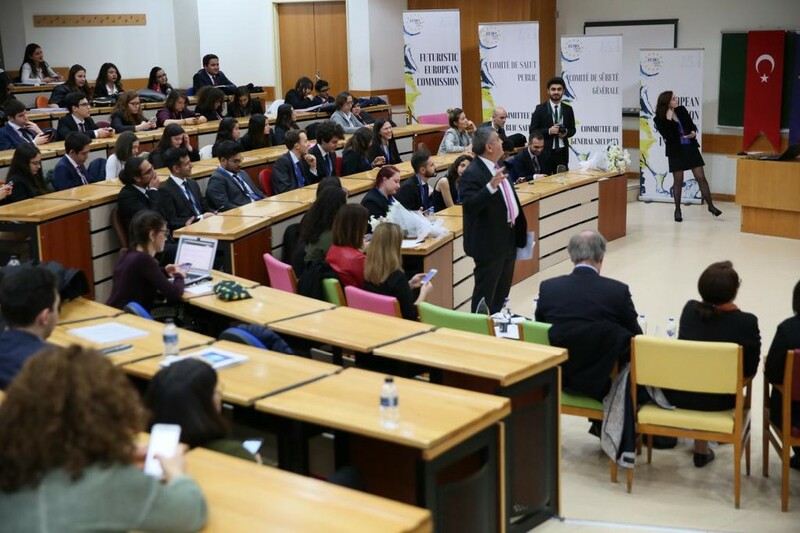 Deputy Minister of Foreign Affairs and Director for EU Affairs Ambassador Faruk Kaymakcı inaugurated the Integrating Central Asian Countries and Azerbaijan to the Multilateral Humanitarian System Workshop with Rashid Khalikov, UN Assistant Secretary-General for Humanitarian Partnerships for Middle East and Central Asia on 28th of March 2019 in Ankara. 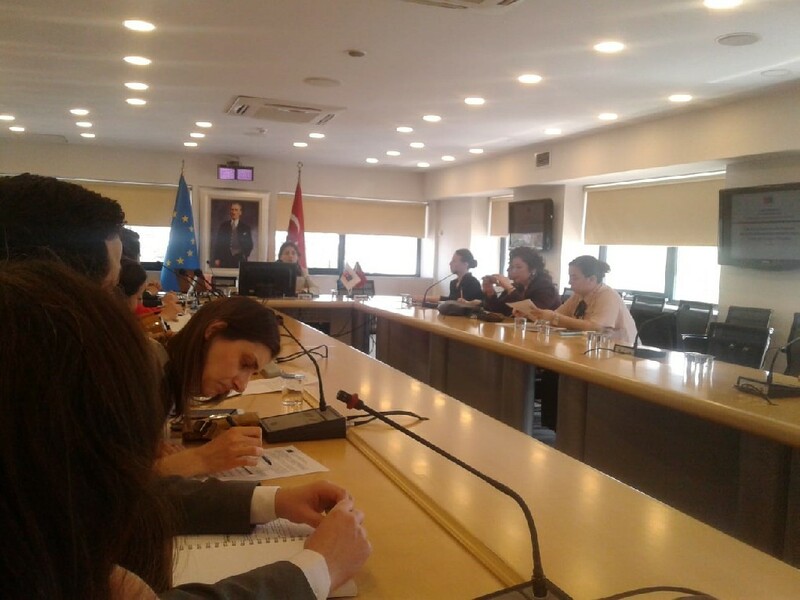 Delivering an opening speech, Deputy Minister of Foreign Affairs Ambassador Faruk Kaymakcı underlined that, as the largest refugee hosting country, Turkey will continue working together with the UN Office for the Coordination of Humanitarian Affairs (OCHA). 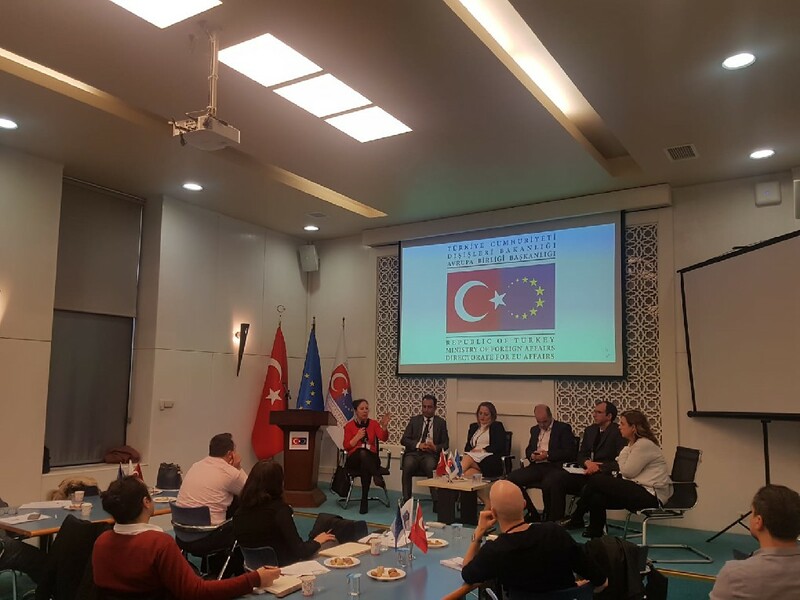 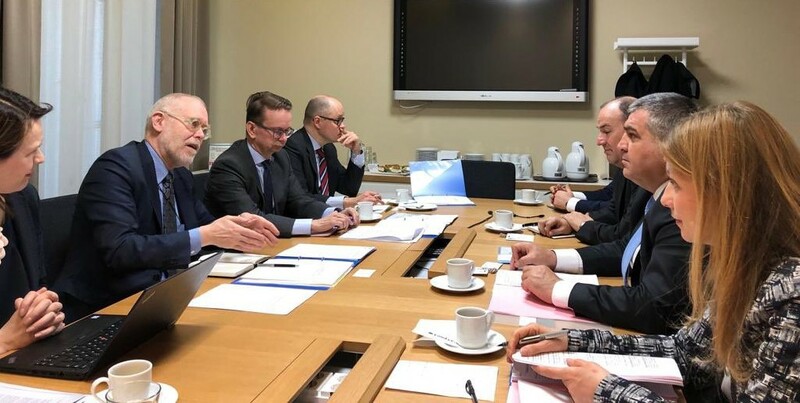 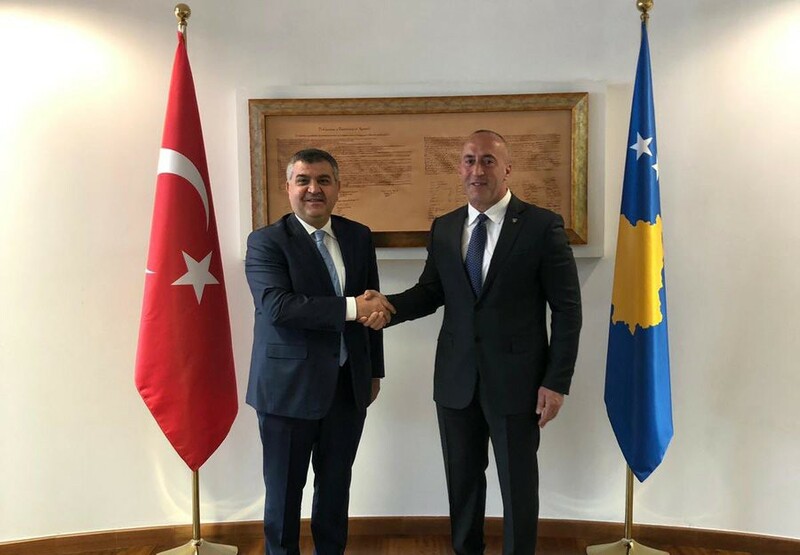 Deputy Minister of Foreign Affairs Ambassador Faruk Kaymakcı added that, Turkey will share her extensive experiences on humanitarian assistance through the organisations like AFAD, Kızılay, TİKA with brotherly and friendly countries, within enterprising and humanitarian foreign policy understanding.